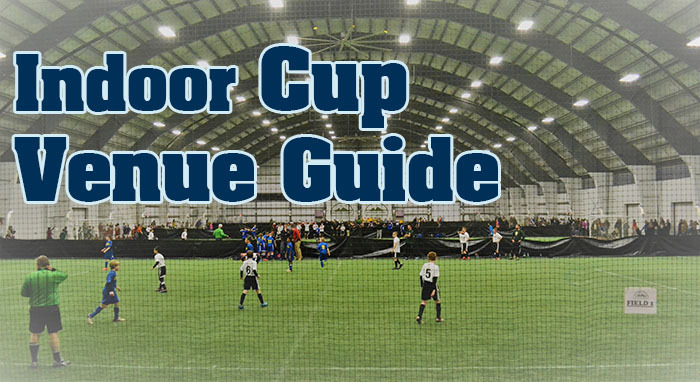 The 2019 Eastern Pennsylvania Youth Soccer Indoor Cup will take place at four venues, located throughout the state. 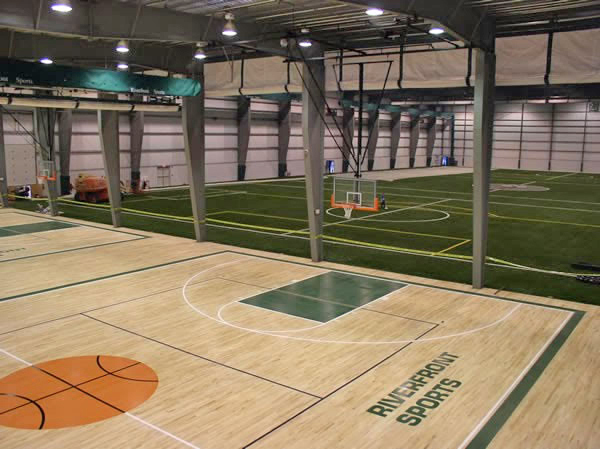 Each venue will host at least two one-day Indoor Cups. Field and website information for the four venues is available below. 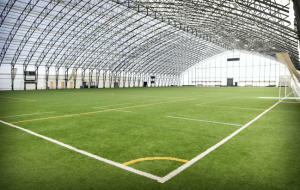 All games will be played with touchlines, regardless of venue.